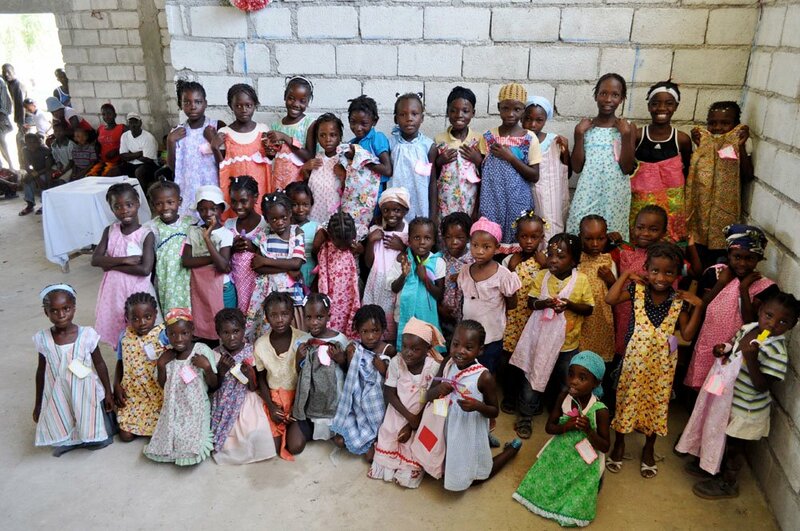 The above photo is of little girls with the dresses we shipped in 2010. The dresses and shorts should be enroute from Miami to Haiti. As long as all goes well, they plan to have the July short-term team distribute them. They also plan to give some of them to children in their sponsorship program who need them. I hope to eventually receive a photo or two of the distribution and will post them as soon as I receive them.